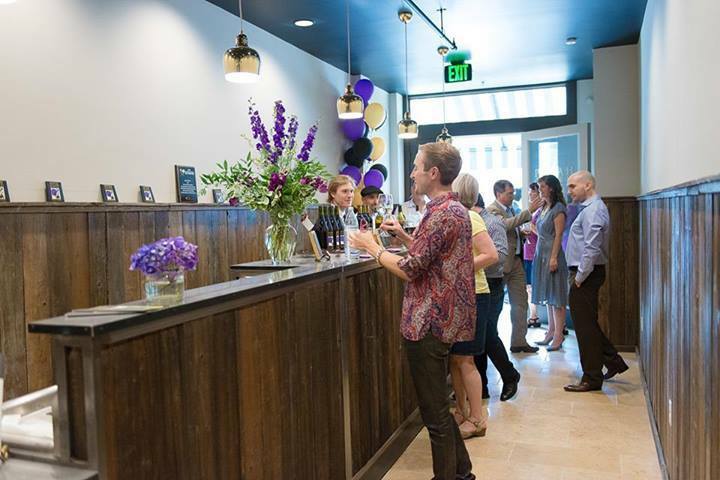 Come visit our Tasting Room in Downtown Davis. Our award-winning wines start with expertly farmed local grapes. We've been carefully turning these grapes into hand-crafted, quality wine since our first release in the Fall of 2006. We love wine. Let us share our wine with you!